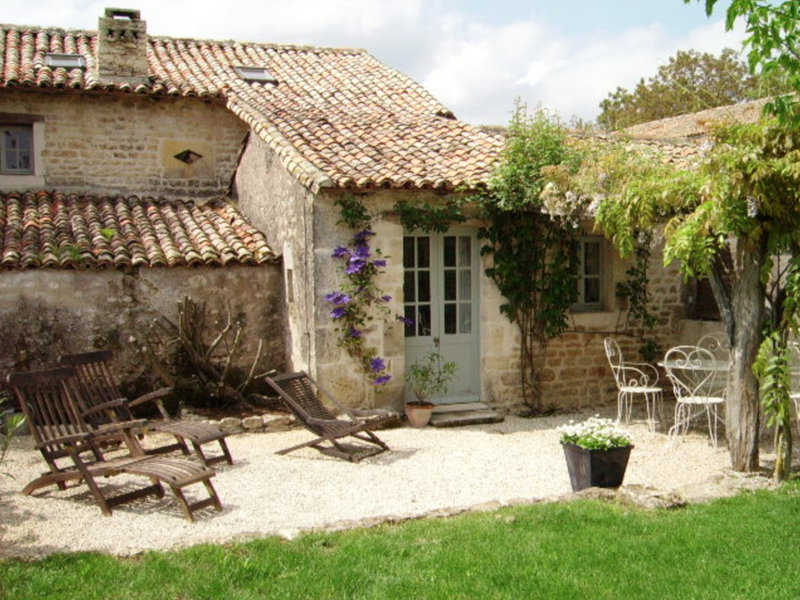 Drawn to the Poitou-Charentes region and the 'undiscovered' Deux-Sèvres, we came to live permanently in the rural farming hamlet of Mandegault with our two young children in 1995, loving it for it’s unpretentious rurality, peace and tranquility. 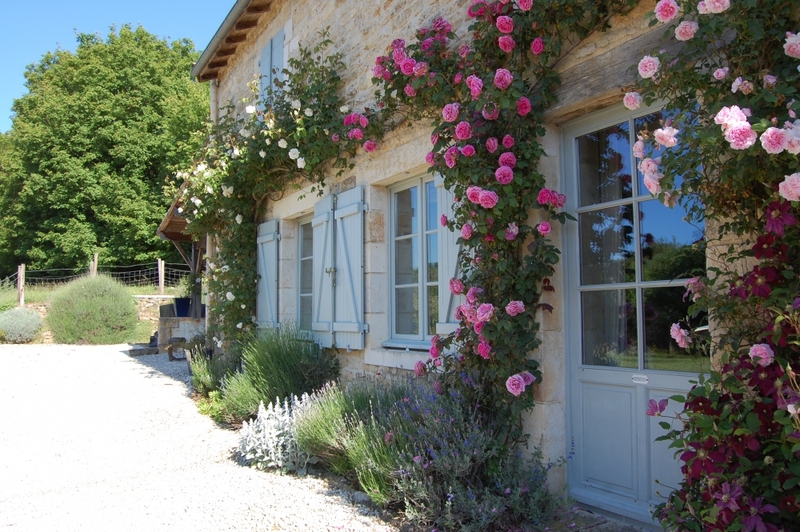 Leaving behind careers in Art & Design and naïvely aspiring to total self sufficiency, we then began work converting the outbulidings into two gîtes at our smallholding in Mandegault now known as, ‘Le Clos des Jardins’. We did most of the work ourselves; right from digging out the beaten earth floors to the reclaimed linen curtains. Since then, our passion for restoring old & derelict buildings has strengthened, as has our genuine enjoyment in offering hospitality. ‘Le Ruisseau Perdu’, our next labour of love was but a sad ruin in the beautiful rural setting of Le Sauvage. Using only natural materials in the restoration & rebuilding and, admittedly, with a major imput from local artisans in the early stages, what was seen as sheer madness by friends is now considered by many to be a beautiful light and airy ‘maison de campagne'. We take a real pride in what we do and get a huge sense of satisfaction from welcoming guests from all over the world and inviting them to share in the simple pleasure of fresh, organic garden produce, local traditions, home made jams, basil wine, free range eggs…. After twenty or so years experience of rural france, we have a wealth of knowledge to share with our guests. We’re always happy to help with anything we can from recommending places to visit for local produce, markets, fairs, 'brocantes', gardens, galleries and concerts to local recipes, help with drawing & painting, advice on restoring ruins …. We look forward to welcoming you to one of our rural retreats for a wholly relaxing time, where a respect and forethought for the environment and local traditions are embedded in what we do. We're so often asked about what the house was like when it was first purchased and the work that went into restoring it. Here is a small collection of images to give you a taste of project.